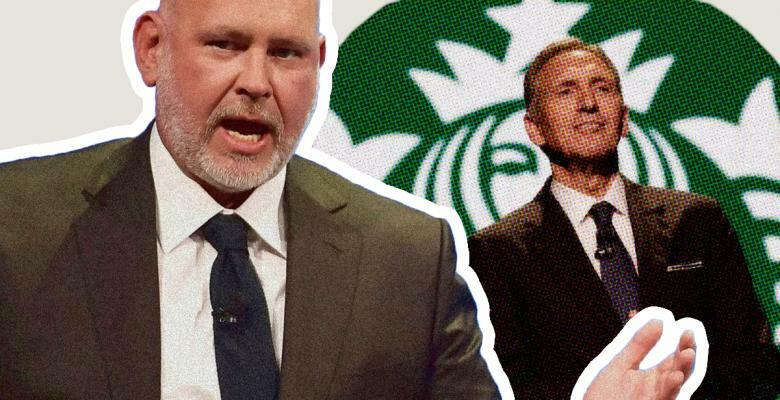 Longtime Republican strategist-turned-Never-Trumper Steve Schmidt stormed off the podcast he co-founded after he was grilled about working for Starbucks founder Howard Schultz’s budding presidential bid. Schmidt was interviewed by Republican strategist Elise Jordan and former George W. Bush aide Adam Levine on Words Matter, the podcast all three of them co-founded. Schmidt told the co-hosts that he would not be involved in a presidential campaign but would lead a political group to support a third-party “movement” funded by Schultz, The Daily Beast reported. Levine asked Schmidt how Schultz could get to 270 electoral votes and if he could name even one state the former Starbucks chief could carry. Schmidt argued that a third-party bid would open up “multiple pathways” to 270 electoral votes, the total needed to clinch the election, and claimed that Schultz was polling at 18 percent in three-way matchups including Democrats Bernie Sanders, Elizabeth Warren, and Kamala Harris. “Steve, you’ve got to answer the questions,” Levine said. 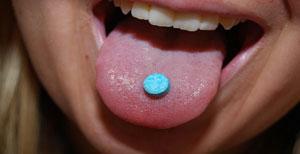 “I’m not,” he shot back as he slammed his headset and abruptly ended the interview. “My objection is not on a tough question. It’s the surreality of having a podcast hijacked from me. Until this recording, I had always thought this was Elise’s and my podcast,” Schmidt told the outlet.